Eugene Wardroper, Chief Officer on board the Teuton, was the only son of Cutfield Wardroper. 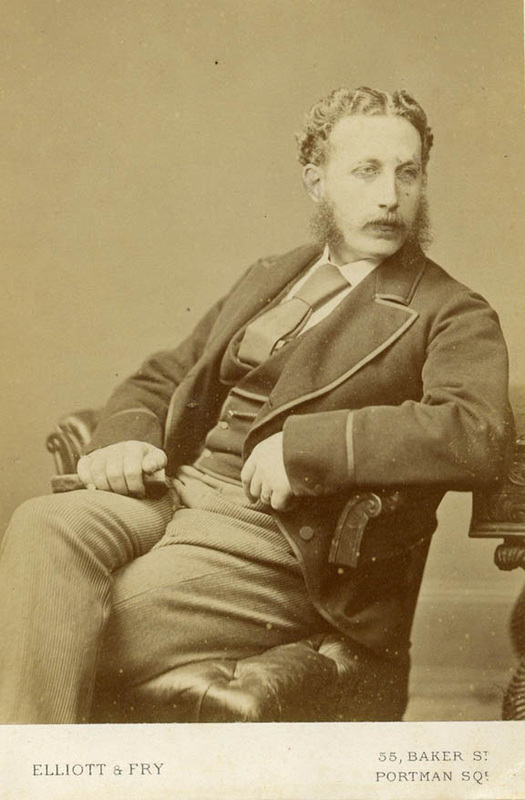 He gained his Master’s Certificate in London on 5th March 1867. He did not survive the sinking. On October 13th 1881 the London Times published details of the court proceedings of the inquiry into the disaster. The court blamed the Master, Captain Manning, for not appreciating early enough the impending loss of the vessel. The 3rd Mate, who was on duty at the time, was absolved of all blame. My thanks to Mr Timothy Lacy-Hulbert for the photograph and information on Eugene Wardroper, who was his 1st cousin 3 times removed.